The Guatemalan school year is from February to October. So, not only is it coming to the end of the calendar year, we have also reached the end of the academic year. In addition to our youth, Safe Passage also supports the learning of about 80 parents in our Adult Literacy program. The Adult Literacy program began in 2005. The parents come to the program to study all of the regular school subjects: math, science, reading and social studies. 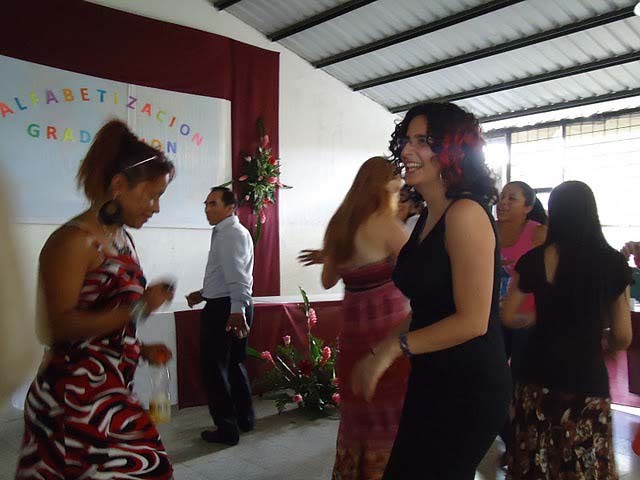 The curriculum is certified by CONALFA, the Guatemalan committee on adult literacy. The English Program also offers English classes twice per day for the moms, and every night for the dads. The moms come to the program during the day, where they study with a staff of dedicated teachers. The dads have a less flexible schedule, as their work often requires them to hold a more set schedule during the day than the work the moms do, so they come during the evening. 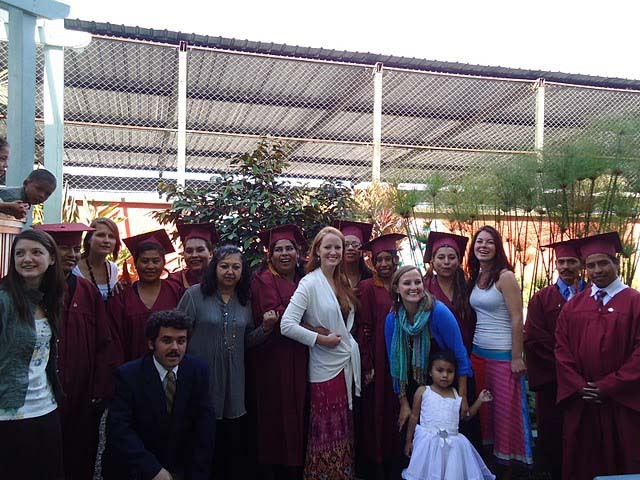 The parents in Adult Literacy are studying with our teachers to get their sixth grade diploma. In Guatemala a sixth grade diploma is somewhat analogous to a high school diploma in the states in that it is the absolute minimum level of education required to be considered employable in many sectors. Having this credential dramatically increases the earning potential of our parents, and most certainly paves the way for them to find employment outside of the garbage dump. This year, the Adult Literacy program was expanded to allow students to study for their 9th grade diploma. This program is available via radio so that the parents can study at home, fitting it in to their very demanding schedules. A 9th grade diploma will make even more educational and job opportunities available for our families. This week was the graduation ceremony for the moms and dads who earned their sixth grade diploma through the Adult Literacy program. The ceremony was quite formal and very well done. 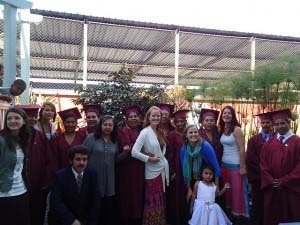 All of the graduates were outfitted with maroon caps and gowns. First, one of the graduates recited the Guatemalan pledge of allegiance, her voice shaking with a mixture of nerves and excitement. Then the founder of the Adult Literacy program gave a beautiful talk using a single candle as a metaphor for igniting change in the community. Next was the presentation of diplomas. Several scholarships are awarded every year to Safe Passage graduates, and these were then announced. Finally, our Programs Director, Sully, gave her words of congratulations to the graduates. Then real celebrating, with good food and great dancing, commenced. 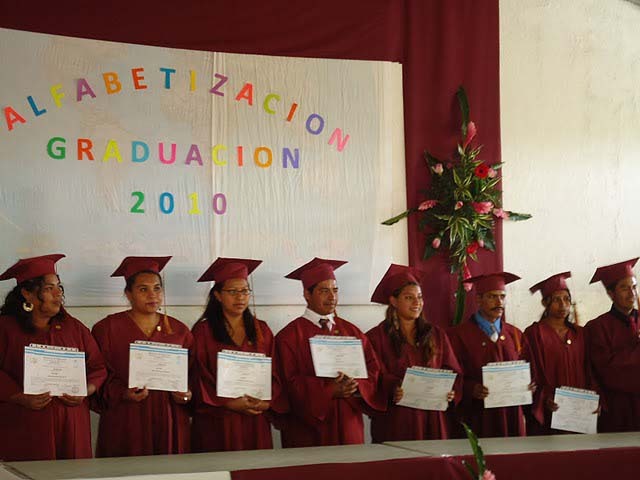 There have now been over 20 graduates of the Adult Literacy program, a number of whom have secured scholarships, both from Safe Passage partners and externally, to continue their education. Two graduates are even in pre-university programs. This is a monumental feat, particularly for adults in this community, but also considering that they didn’t even learn their letters until after they were parents. The importance of the Adult Literacy program and the significance of the students’ achievements simply cannot be overstated. The Adult Literacy program is particularly effective because it allows Safe Passage to build another aspect of our whole-family approach. When students see their parents studying, it motivates them to work harder, as their parents set a great example to their kids to be more diligent in their own studies. 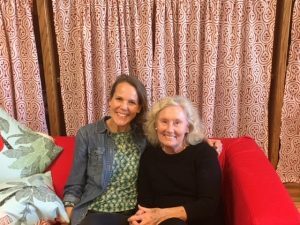 When parents study, they can more readily see the benefits of an education (in lieu of focusing on the pressing needs of the here and now) and are more supportive of their children’s studies. Plus, Safe Passage staff and volunteers get to know these parents better, opening the lines of communication to new depths and helping us be even more effective in meeting the needs of their sons and daughters. It is a win-win situation for everybody. In this community, people need support, especially to deviate from the norm. The parents who are studying are most certainly doing just that. Most impressively, they are walking proof that no matter who you are or where you come from, it’s never too late to achieve your dream. This week, I saw peace in perseverance.